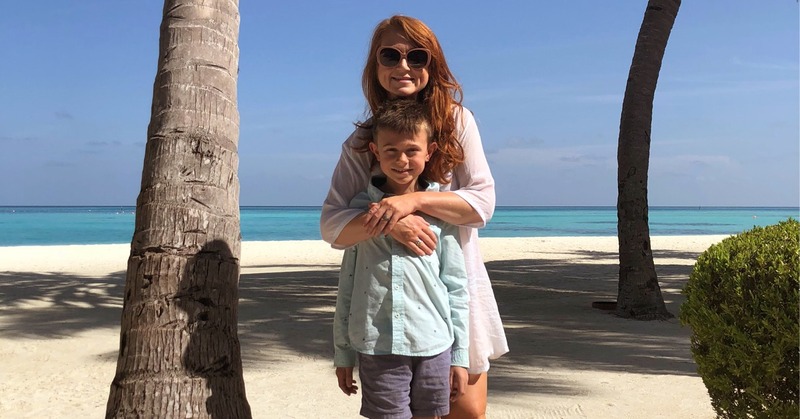 The Holiday and Cruise Centre’s Nicole King, travelled on a wonderful family holiday at Club Med Kani with her husband, Keiran, and her children, Charlie (10) and Stella (7). This tiny paradise, exclusively reserved for Club Med guests, is part of a world-famous site for divers in the Maldives, where natural wildlife thrives on land and sea, and where water sports and adventures are yours for the taking. Club Med Kani offers the very best of the Maldives with the worry-free benefit of the all-inclusive package. What is Club Med Kani? Club Med Kani is one of the biggest resorts in the Maldives, about 30 minutes by speed boat from the country’s airport. The resort is as idyllic as the pictures look, with crystal-clear turquoise waters surrounding a one-kilometre-long island lined with coconut trees. It’s also very family-friendly, catering for children as young as two. The golden rule at Club Med is if it doesn’t have a motor, it’s free. So, we soaked up hours of the day sailing, windsurfing, kayaking and paddle boarding. Or if you prefer terra firma, there’s volleyball, soccer, badminton, table tennis, beach yoga and even Zumba classes. The structure of the lagoon around the island enabled both Charlie and Stella to snorkel off the beach, whilst the free snorkelling trips to nearby reefs with fantastic fish life were a highlight for Charlie (children must be over eight years of age and confident swimmers to participate in the snorkelling trips). The pool area was also a hub of activity, with daily friendly competitions between guests and staff for various water activities. The water aerobics classes were also very popular and entertaining. However, if a good book and a deck chair is more your thing, deck chairs were plentiful, and it was nice not to feel that you had to be out at 6 am to nab your favourite spot, with so many available either on the beach or around the pool area. One of the great things about Club Med is the all-inclusive nature of its resorts. Eat and drink whenever you want, as much as you want. The buffet, with dishes from all around the world, is just as much a feast for the eyes as the stomach. There’s also an a la carte restaurant for those who want a change from the buffet, and a snack cafe is open until late if you’re too busy relaxing and miss dinner. A snack station is also set up on the beach each day, which gives everyone the opportunity to enjoy beach time right up until and past sunset, the time of the day when we would have our cocktail/mocktail time as a family. The Club Med kitchen and waiting staff are some of the nicest people you’ll meet. The various food options are fresh and delicious, with serving stations set up for different countries’ cuisines – think Japanese, Italian, Chinese and Indian. And for guests looking for lighter food options, the salad and seafood stations are a hit. Club Med also offers gluten-free and vegetarian options. One of the best things about Club Med is not having to worry about the cost of food and drinks. If you stay at other resorts that don’t have an all-inclusive package, you are hostage to massive meal and drink prices (for good reason, the Maldives is remote and most of the food is air-freighted into the country, then shipped on small boats out to the islands). You don’t need to worry about any of that at Club Med. Garden, beachfront and overwater bungalows. 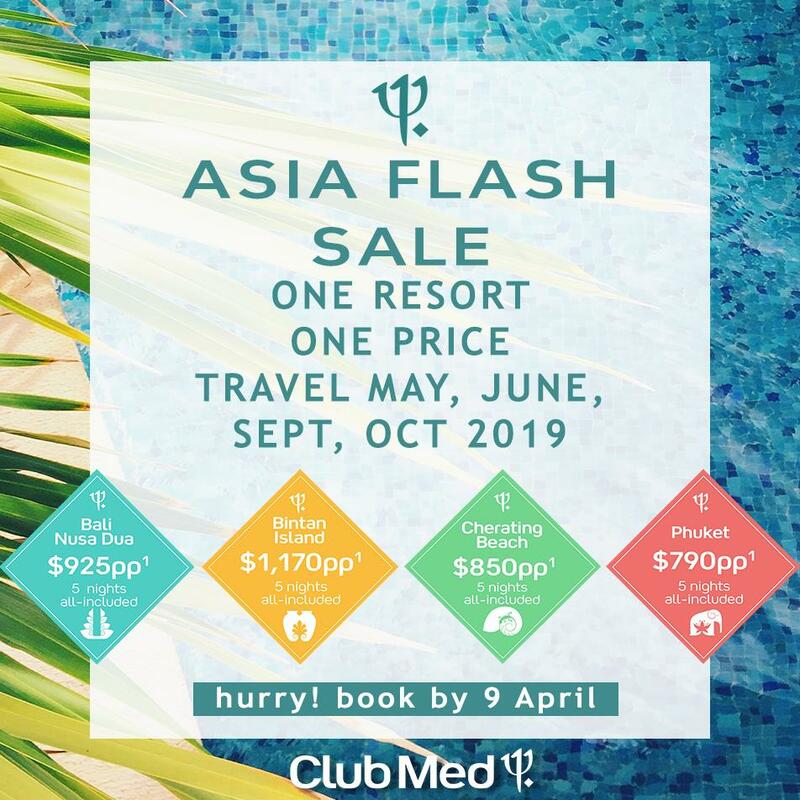 For families, Club Med also offers guaranteed interconnecting rooms. For those not travelling with children under 16 years who are looking for exclusivity, you can treat yourself to a luxurious La Manta overwater suite with panoramic views of the idyllic turquoise lagoon. What’s Included in a Club Med Kani Package? Three gourmet meals each day together with all-day snacking, premium open bar, dedicated kids’ corner tailored for four to ten-year-olds, WiFi, a daily schedule of multiple sports and activities, and live evening entertainment. Water-skiing, wakeboarding, surfing trips, flyboarding, scuba diving, day spa and excursions. The Maldives has been a long-time diving bucket-list item for Keiran and it certainly lived up to expectations – having nine manta rays swimming around him was a big highlight of the trip! Want to get the best deal? 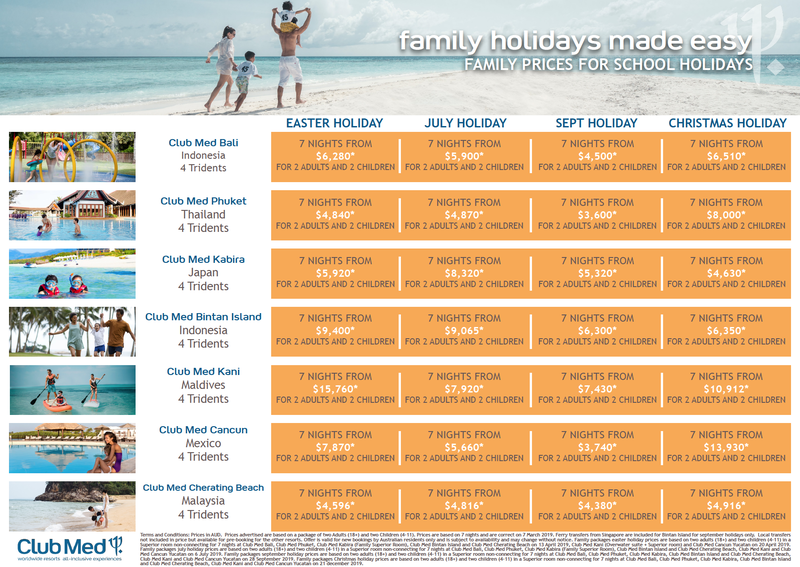 Find out more about our special Club Med family holiday packages now.